Wow. It’s Cyber Monday, and Amazon has an unexpected deal for us. 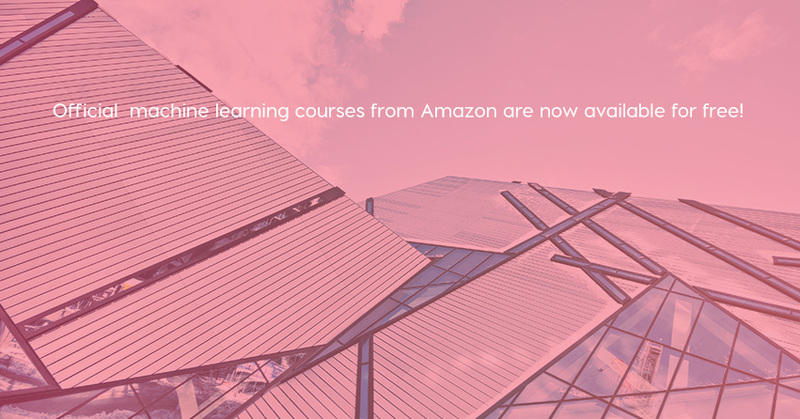 The same machine learning courses that Amazon uses to train its own engineers are now free! 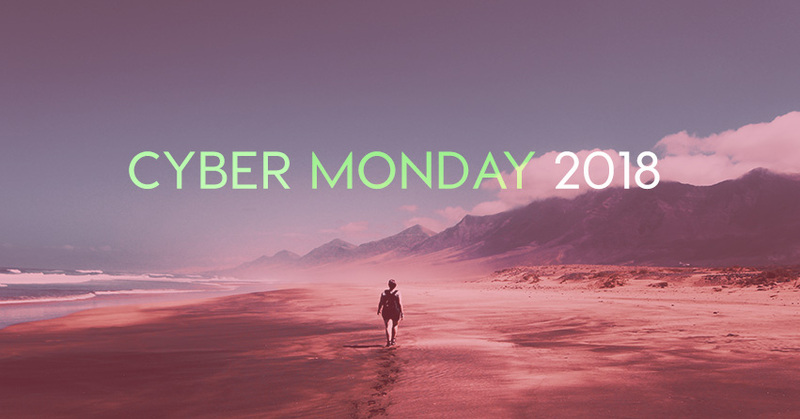 The Cyber Monday deals are coming. 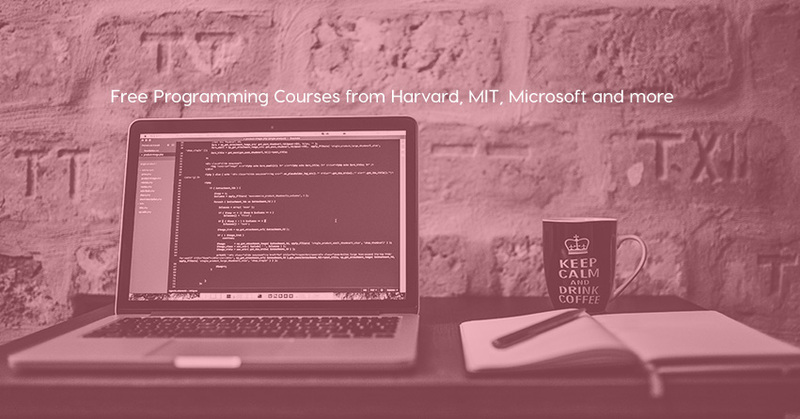 Here are the tips to get the best deals on programming books and courses! 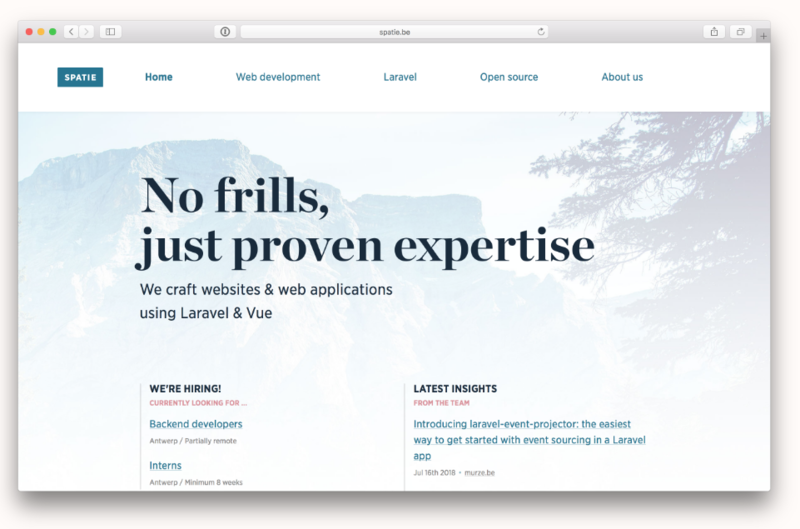 Black Friday 2018 for web developers and some freebies! 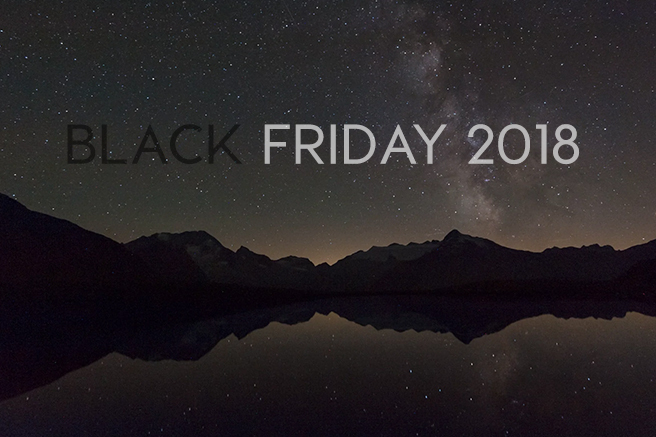 The Best Black Friday Deals for Web Developers is here! 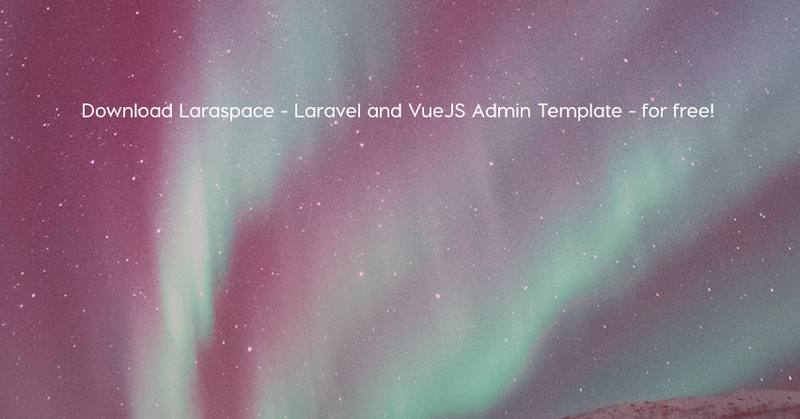 Spatie has just open sourced their Laravel app, which is a really cool website. 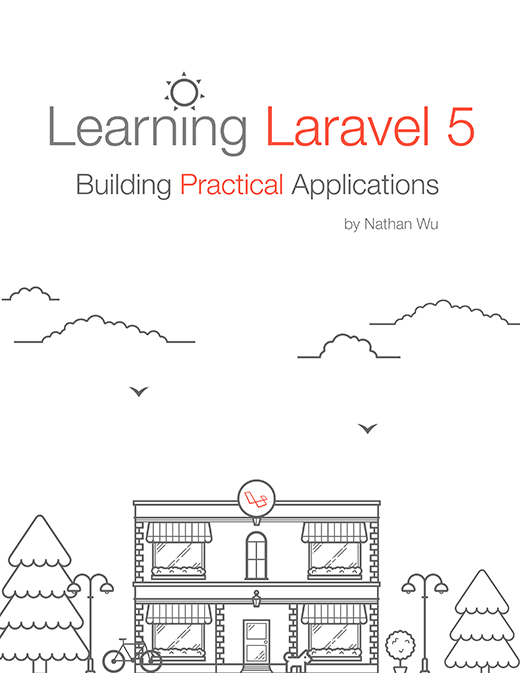 Appnoder is giving some of the source code packs for Learning Laravel followers for free. It would be like a small gift for being our follower.